What steroids promote strength gains? Are you an athlete who wants to beat your personal records? Are you a bodybuilder training to reach a new level with your bench press? Are you an MMA fighter or professional boxer looking for an even stronger punch? The steroids recommended here will give you incredible strength gains to surpass your goals, move mountains and annihilate your opponents. 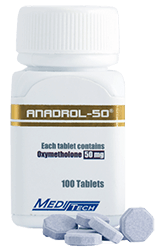 Some of these steroids also improve endurance, which is ideal for longer stamina, especially for fighters. Strength gains: with or without muscle gains? Gains in strength and muscle mass do not necessarily go hand in hand, and some steroids recommended here will hardly help you gain muscle mass at all. This may in fact be useful if, for example, you want to stay in the same weight category. Don’t expect to turn into the Hulk in a few weeks, at least not in appearance! Instead, if you want to still gain a lot of mass or get cut and burn fat, you should also add other steroids to your treatment. 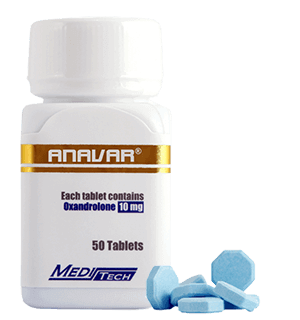 We recommend the following products for quickly gaining strength: Anadrol (Oxymetholone), Anavar (Oxandrolone), Trenbolone and Testosterones (particularly Propionate/Suspension). 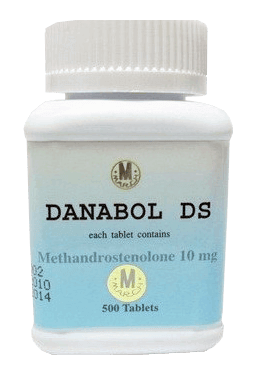 Other options are available but these treatments will also make you gain mass, for example the combination Dianabol/Deca/Sustanon. We advise you to respect the recommended maximum doses and treatment lengths. 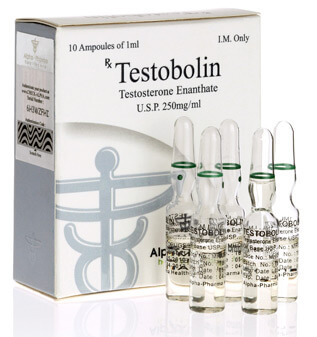 You should also take certain protections depending on the the steroids you use.